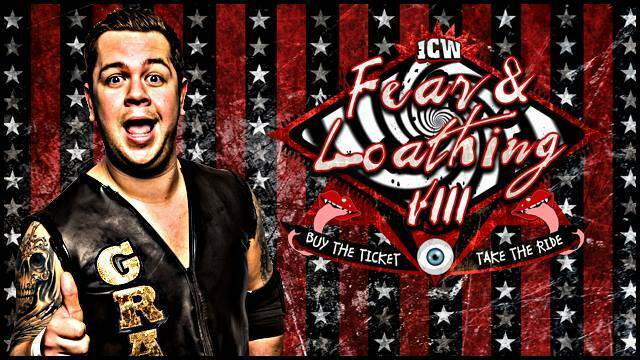 Arn and Oli are joined by PWNRadio’s Mark Anthony to talk primarily about the biggest drawing native UK show for several decades: ICW’s Fear & Loathing VIII. 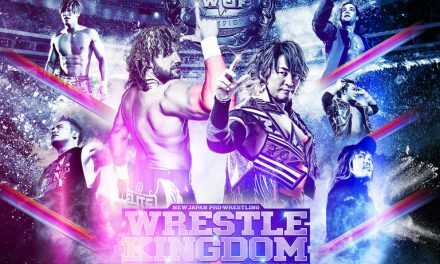 Other topics included PROGRESS Chapter 23, ROH in the UK and Brits in America. Editor’s Note: Computer issues meant this one took a week to get edited, so some of the guys’ references will be off with regards to time. 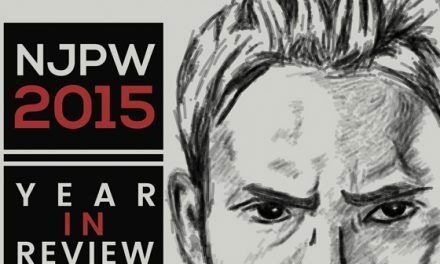 VOW Live: Joe & Rob on WWE WrestleMania 32 Reaction!